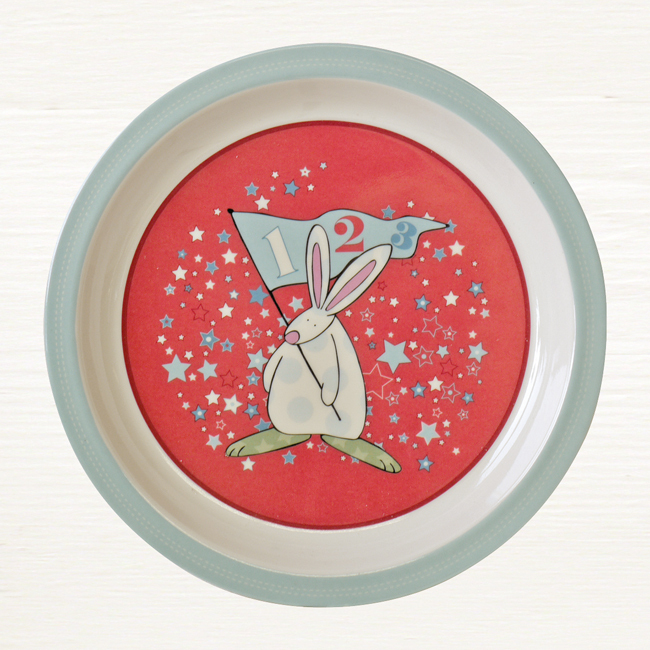 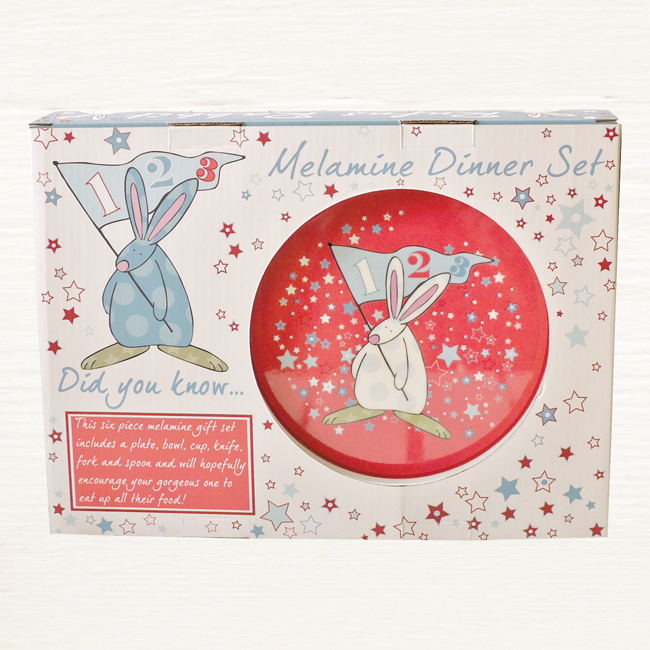 Little Boy Melamine Dinner Set rather lovely as a christening or first birthday gift. 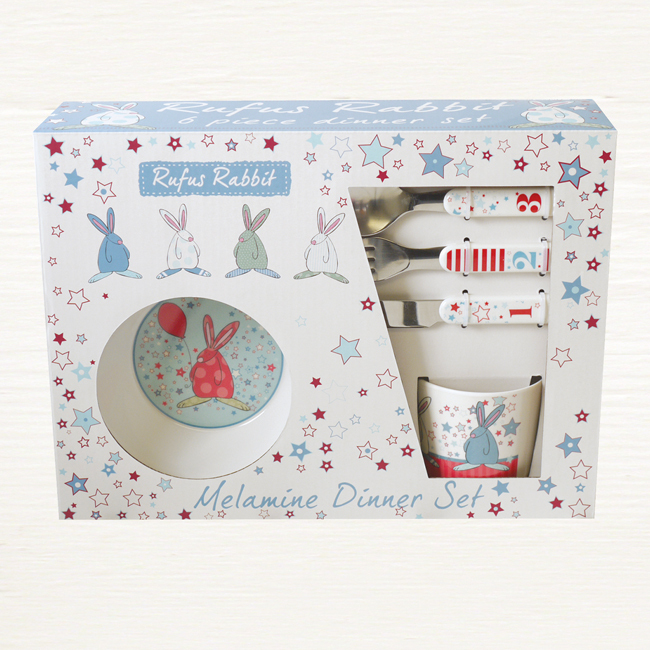 Home | Baby Gifts | Baby Boy Gifts | Little Boy Melamine Dinner Set. 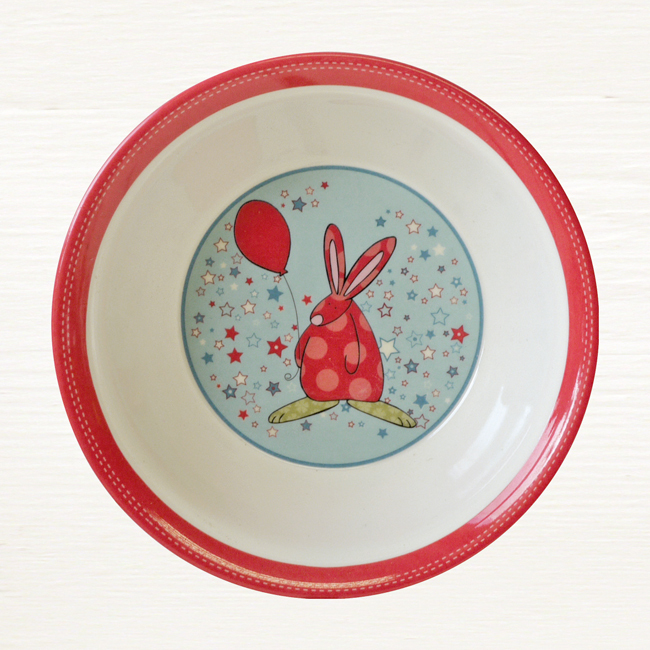 This six piece little boy melamine dinner set comprises of a plate, bowl and cup. 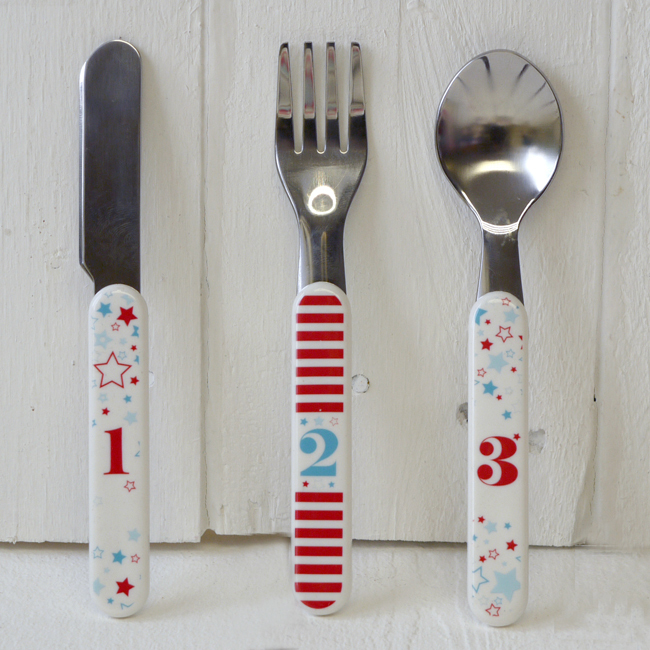 Plus a knife, fork and spoon. 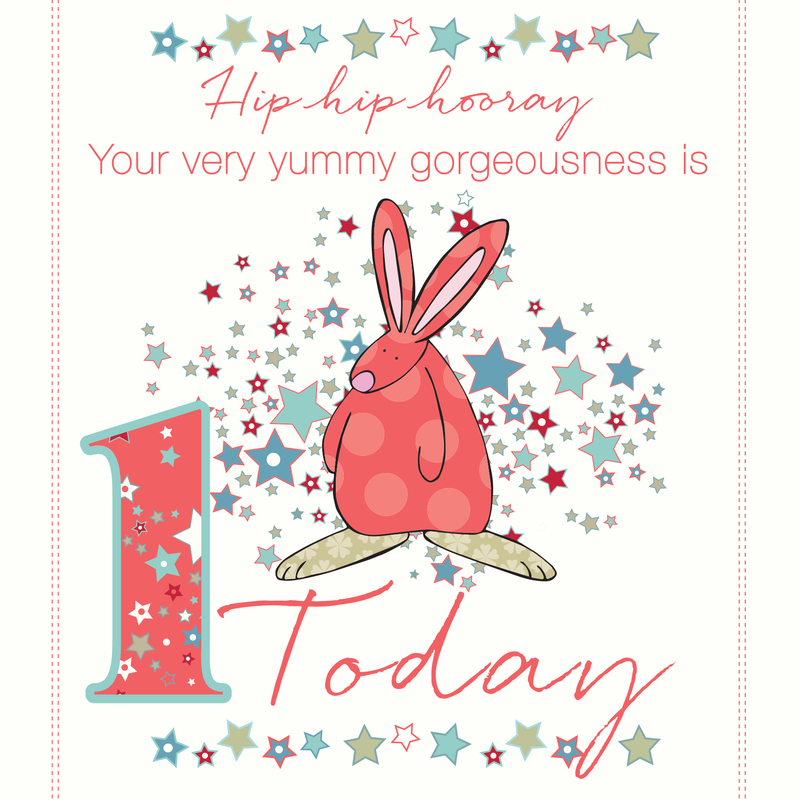 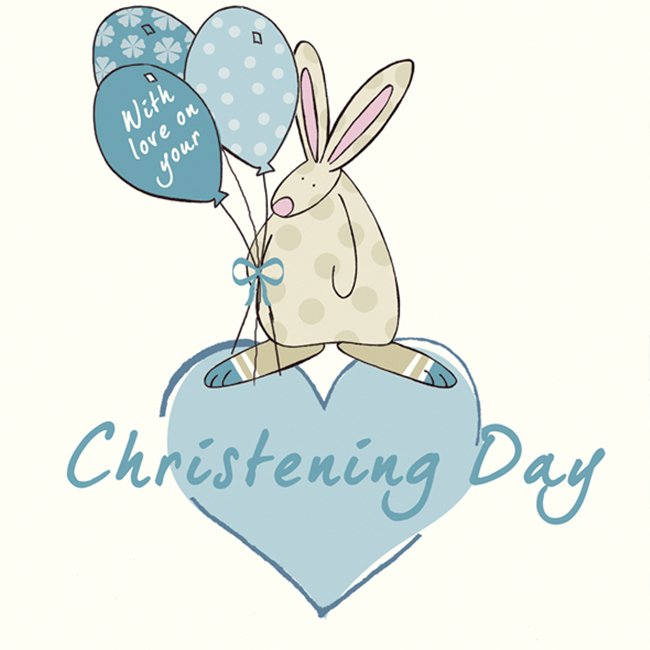 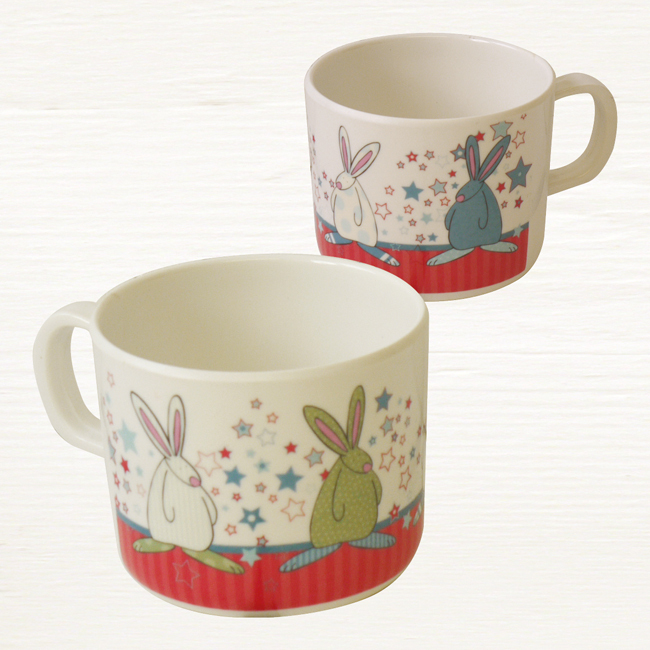 It is rather gorgeous and a particular favourite for christening, naming ceremony or first birthday gift ideas.